Demystify the world of finance. Relieve you of stress relating to your financial worries. Help you use money effectively so you can reach your highest aspirations in life. I founded Wise Monkey Financial Coaching in 2002 after working as a fee-based independent financial adviser for 10 years. I stepped away from the traditional industry because I felt there was a need for guidance and support relating to money that had nothing to do with products. I wanted to design a completely different type of service to the traditional financial services model - one that focuses on empowering clients in money matters. I acquired additional skills through the fields of coaching, psychology and personal development, to complement my practical financial skills and knowledge. Wise Monkey has become the leading provider of financial coaching services in the UK. 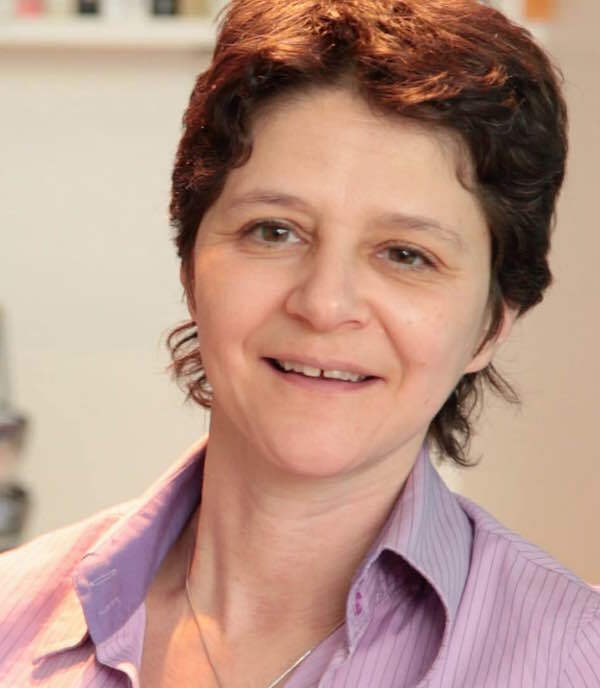 I've designed my Wise Monkey service to offer value, regardless of your level of income and fees are £240 for a two-hour session (£260 for couples). It’s a sales-free service. My approach is both intuitive and non-judgmental, employing a blend of coaching methods that are proven to bring about lasting personal change. Wise Monkey Financial Coaching Limited is not regulated by the Financial Conduct Authority (FCA). I will never provide you with specific advice on the purchase of any financial product such as a pension, saving, investment, insurance, credit arrangement or mortgage. Nor will I suggest that you vary, alter, discard or liquidate an existing product, including any debt you hold. Should you require any recommendations or opinion on your existing or new financial arrangements, I would always suggest that you seek advice from a regulated independent financial adviser. Or, in the case of debt, a regulated debt counsellor. 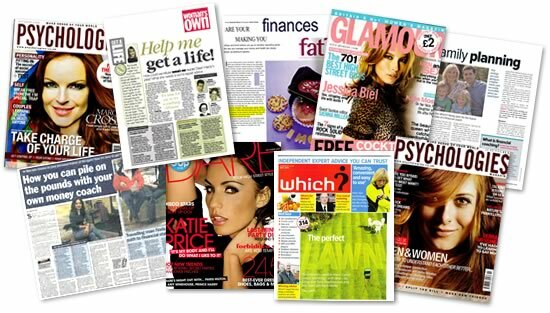 Wise Monkey has been featured in numerous national ewspapers and magazines, including: The Financial Mail On Sunday, The Times, The Telegraph, The Independent, The Daily Express, Which? magazine, Psychologies, Red, She, Elle, Zest, Glamour, Woman’s Own, Woman & Home, The Scotsman, Brighton Insight, Brighton Rocks and The Argus. I have also been interviewed on BBC News 24, BBC's One Show and several BBC radio stations and podcasts.